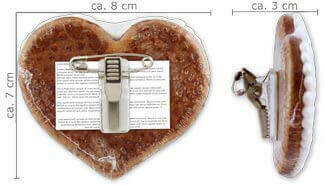 If you always want to carry your Gingerbread Heart with you, we have the perfect solution! 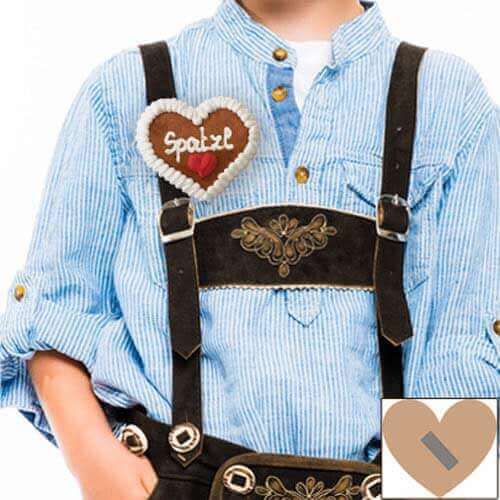 The real Gingerbread Heart, known from the Oktoberfest, as a button badge. You can customize a Heard according to your wishes, whether as a statement or nameplate. Suitable for all clothings. The perfect eye-catcher for the Oktoberfest and many other occasions, such as fancy dress party, company party or a fair. 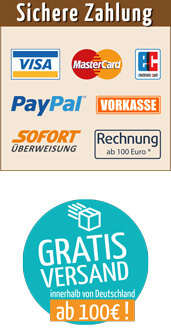 You can easily attache and remove the button badge with the clip or the safety pin to all materials without residues. The separately supplied button you can mount vertical, diagonal or horizontal to the mini Gingerbread heart, just as you need. The button badge made of real Gingerbread, looks great and tastes delicious. Now create your own Gingerbread heart button badge.